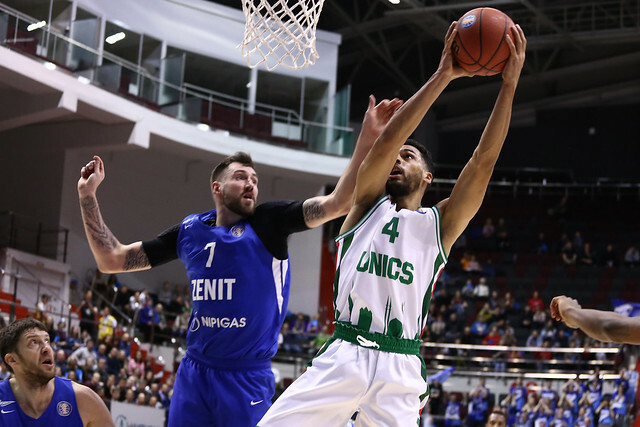 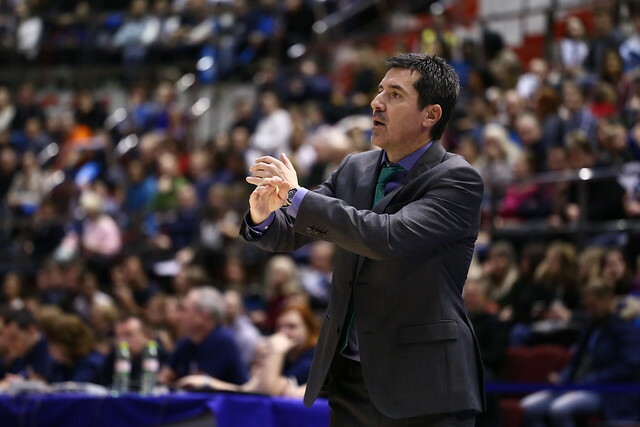 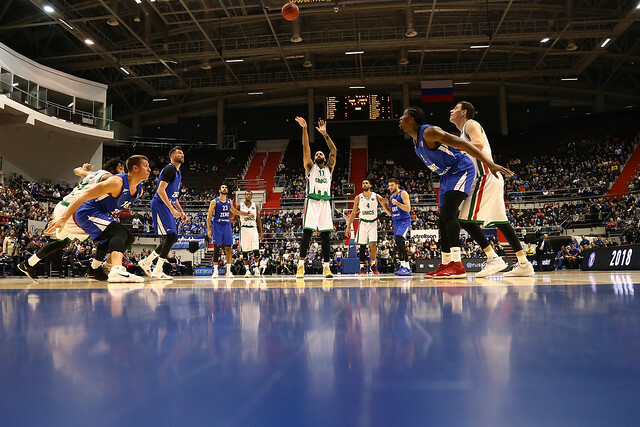 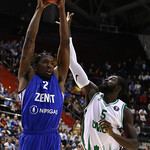 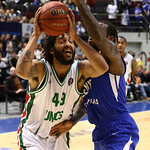 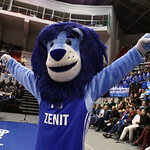 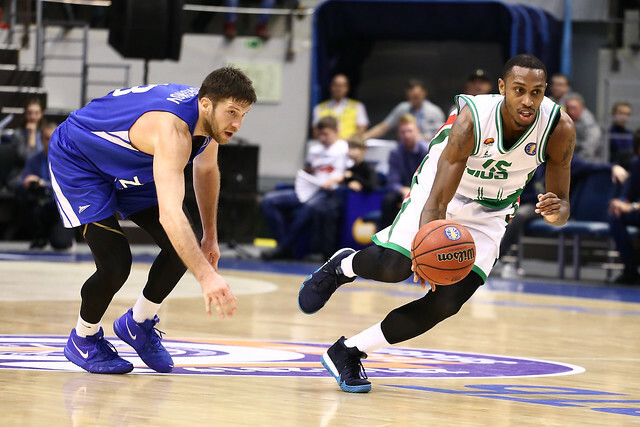 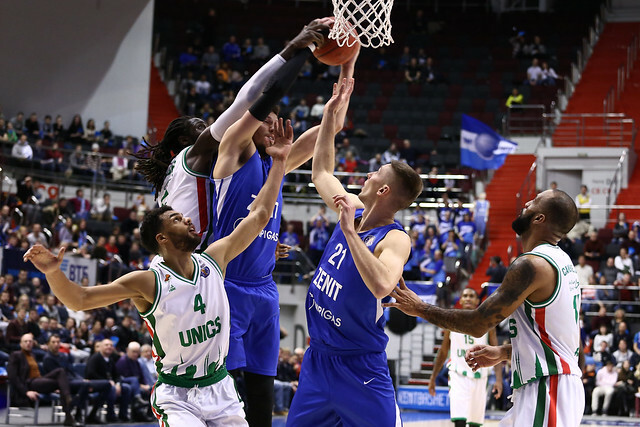 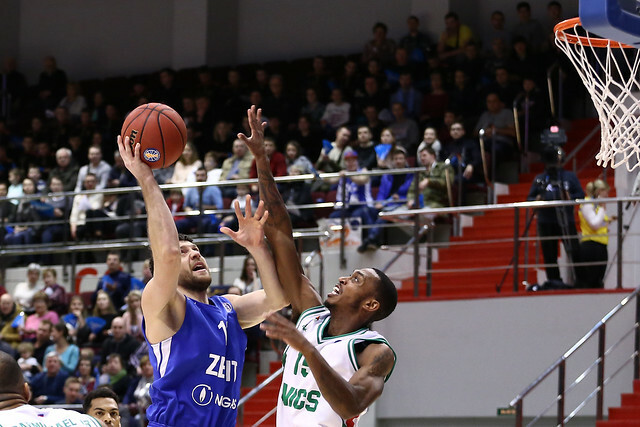 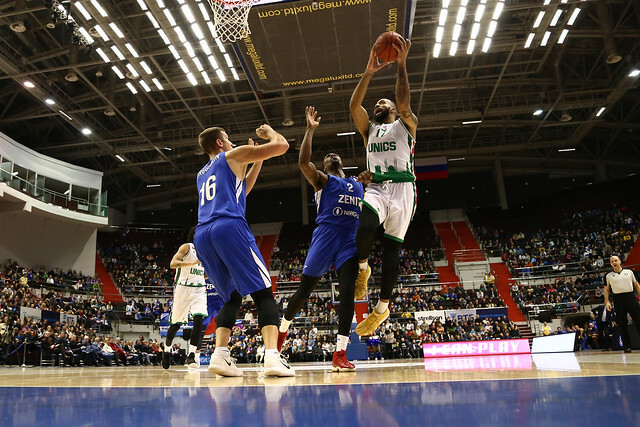 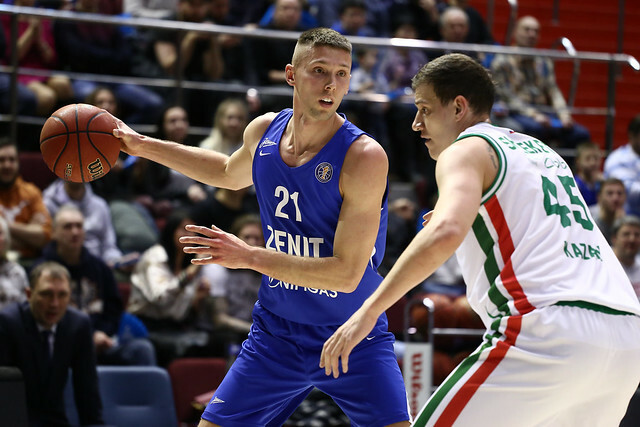 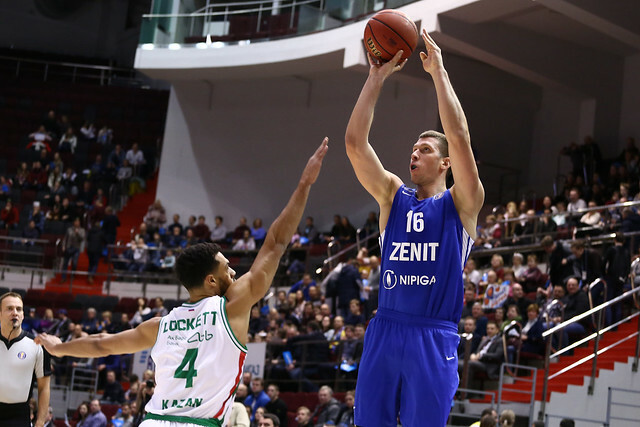 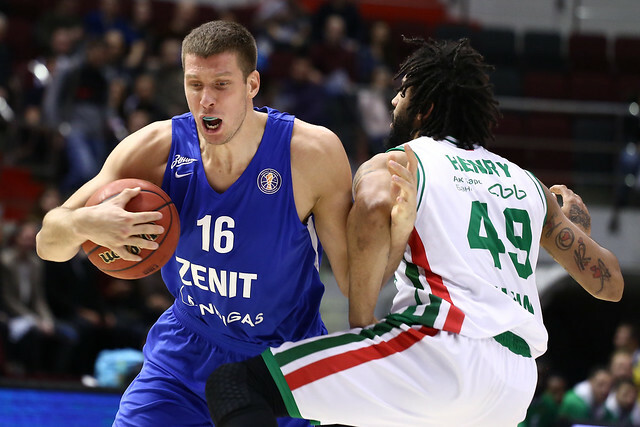 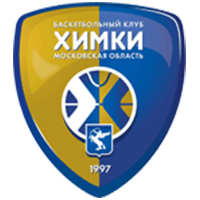 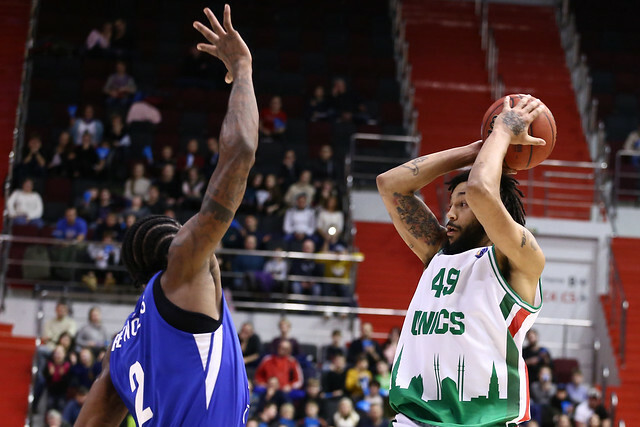 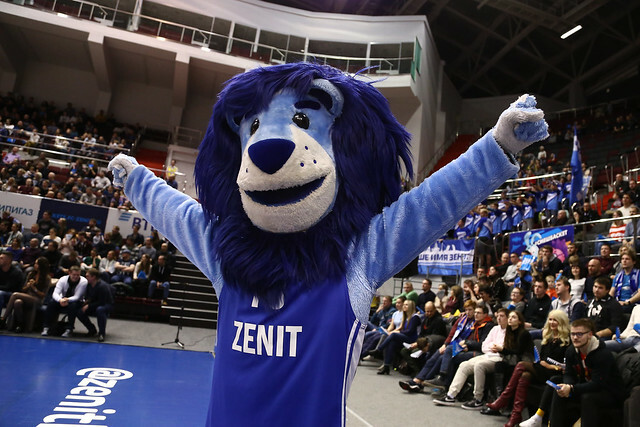 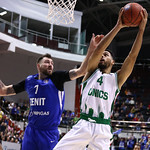 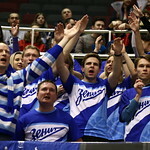 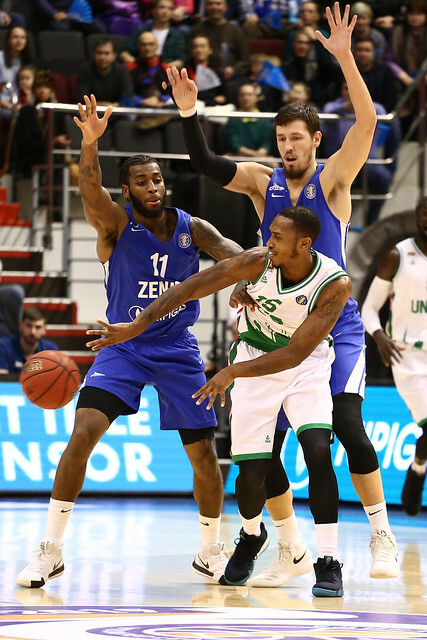 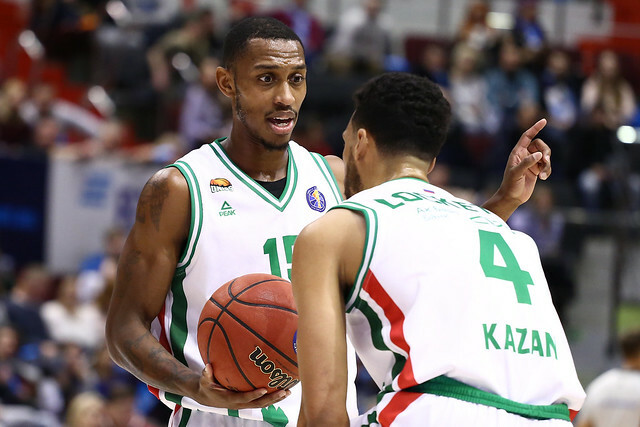 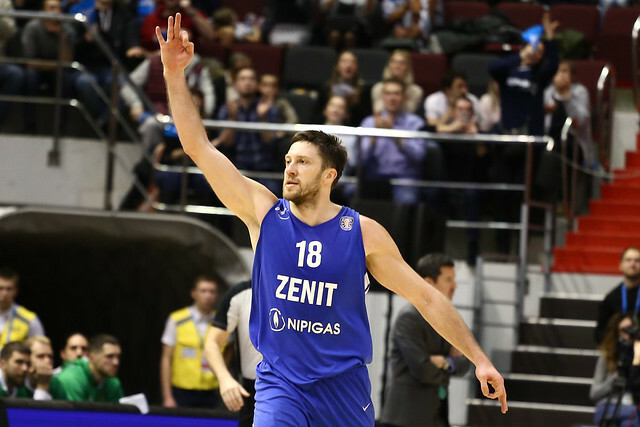 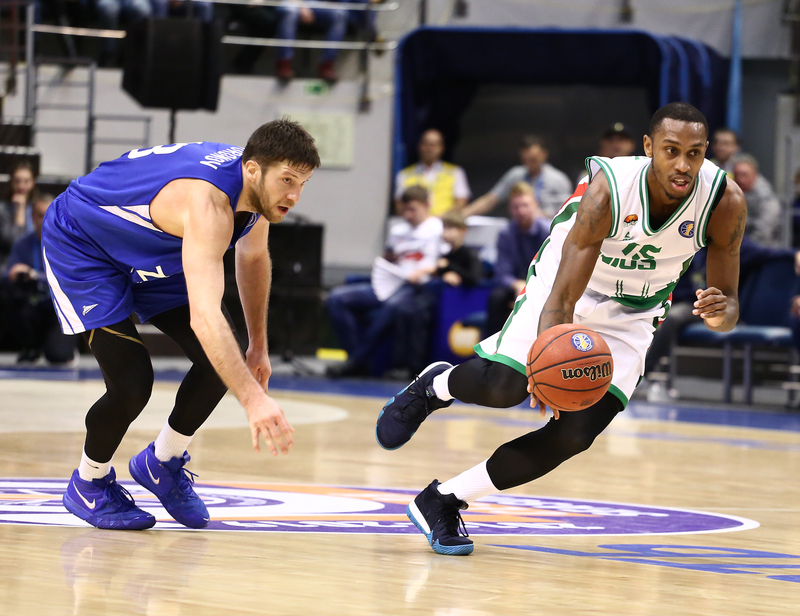 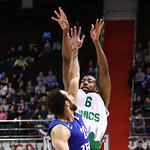 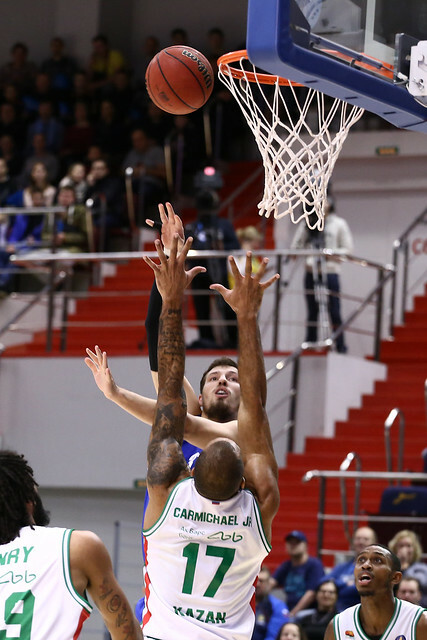 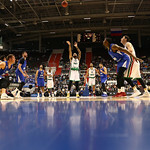 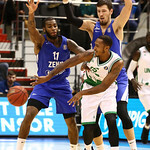 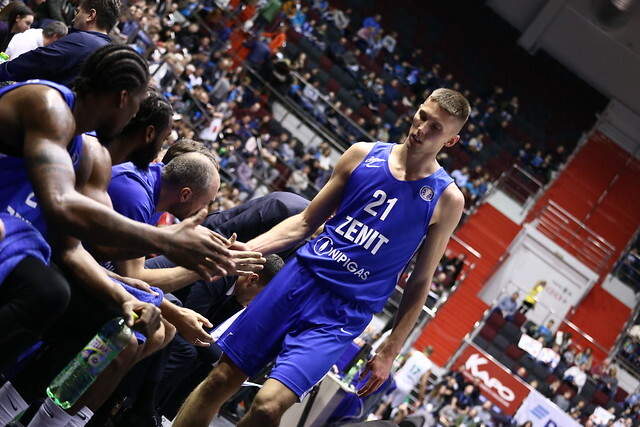 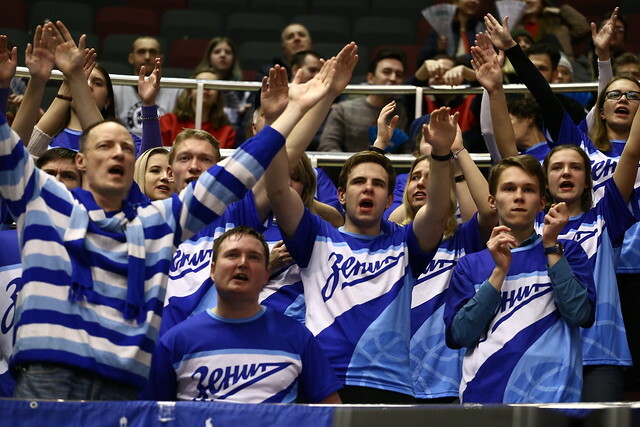 UNICS Kazan defeated Zenit St. Petersburg on the road, 77-74 (16-9, 19-18, 23-21, 19-26). 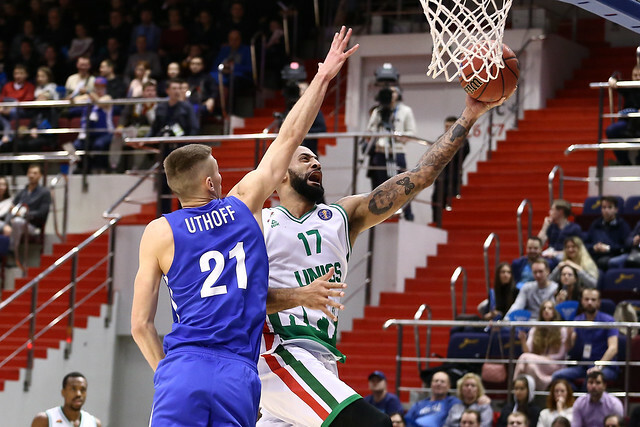 UNICS fought off a 4th-quarter Zenit comeback to secure its 7th win of the season and keep the pressure on 1st-place CSKA and Khimki. 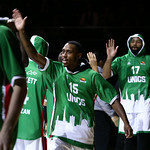 The visitors got balanced offense with four players scoring in double digits led by Jamar Smith’s 18. 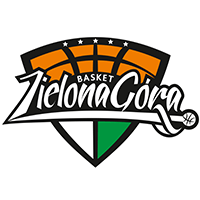 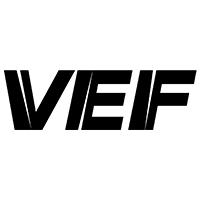 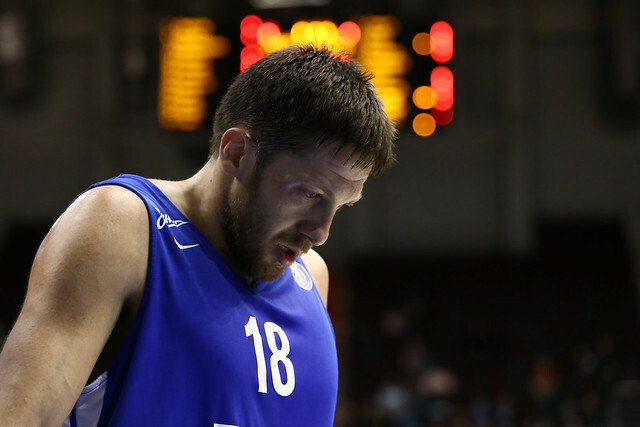 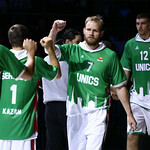 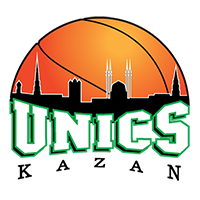 But the game was ultimately won at the free-throw line by UNICS. 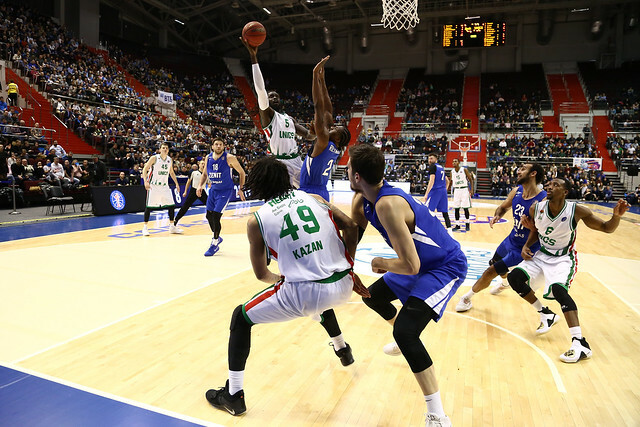 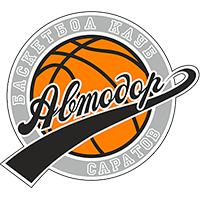 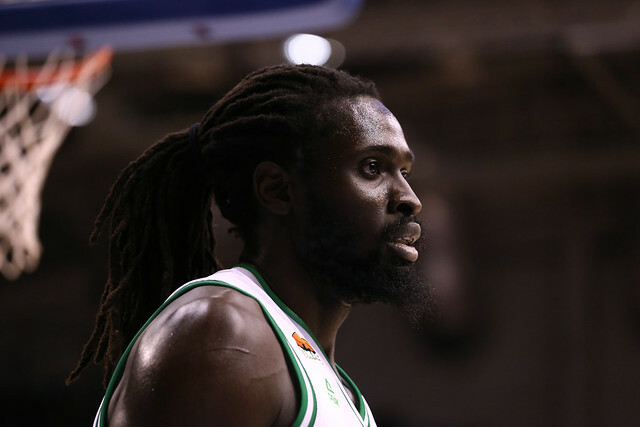 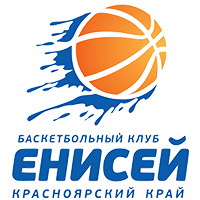 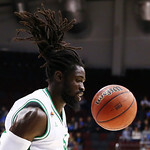 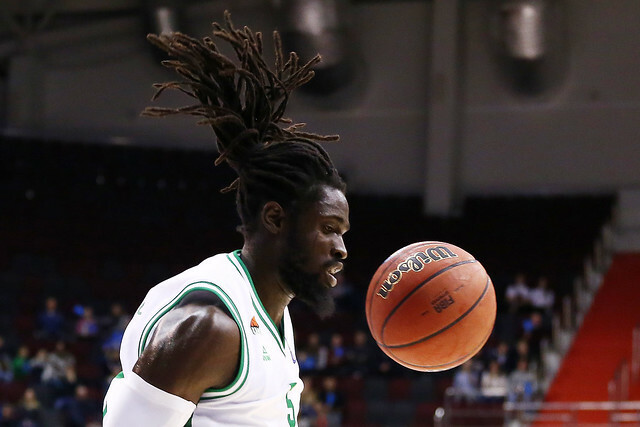 Kazan’s last field goal came with 3:14 remaining in the 4th quarter, a dunk from Maurice Ndour that put the visitors up four, 69-65. 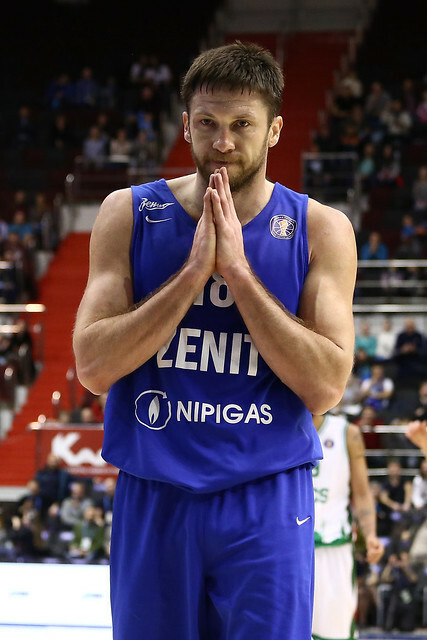 Zenit kept charging and even took its 1st lead since midway through the 1st quarter on a Evgeny Voronov triple. 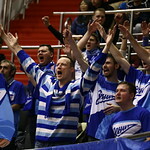 The visitors responded with a parade to the free-throw line. 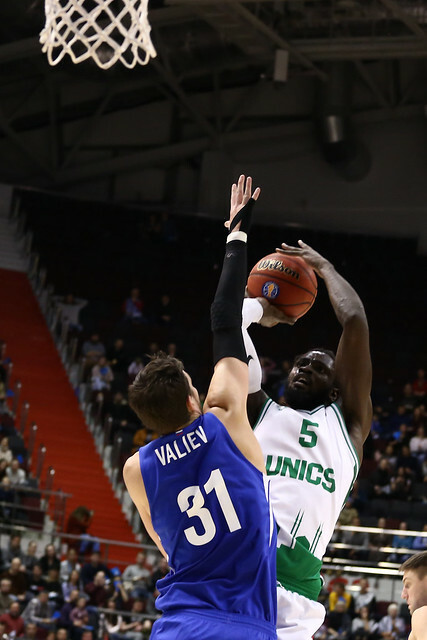 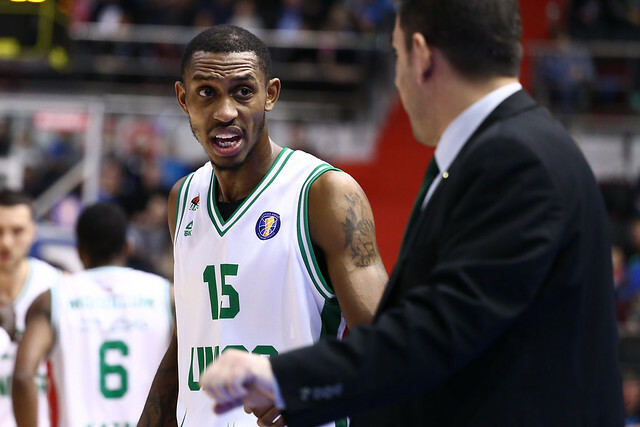 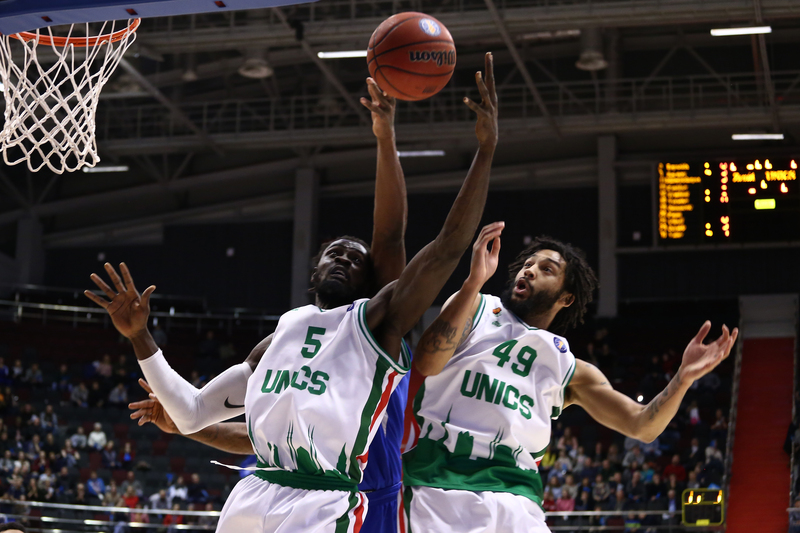 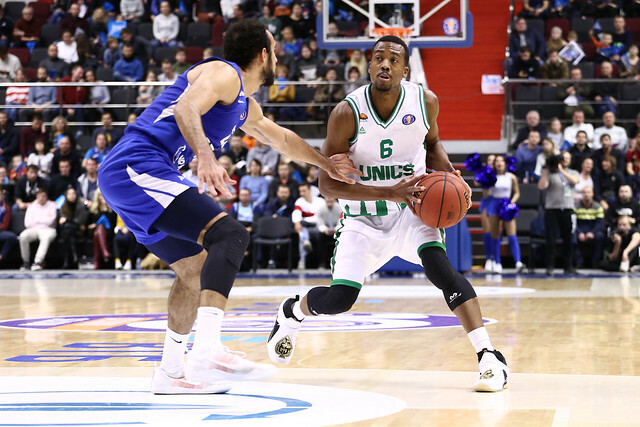 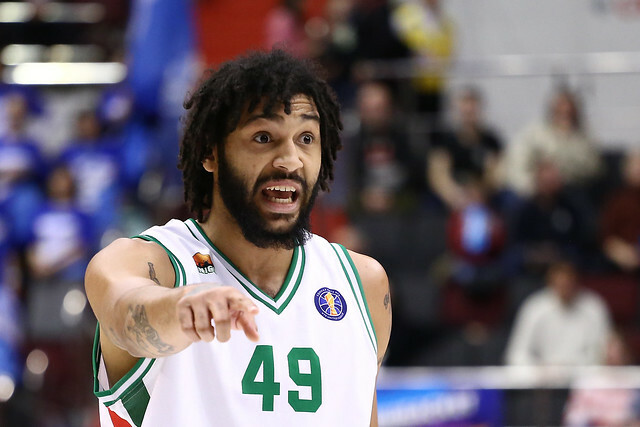 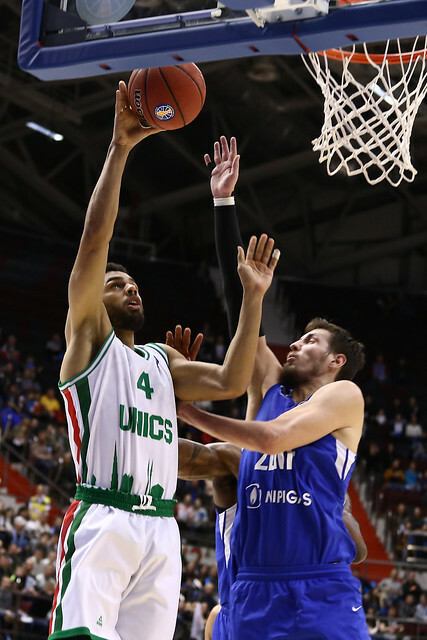 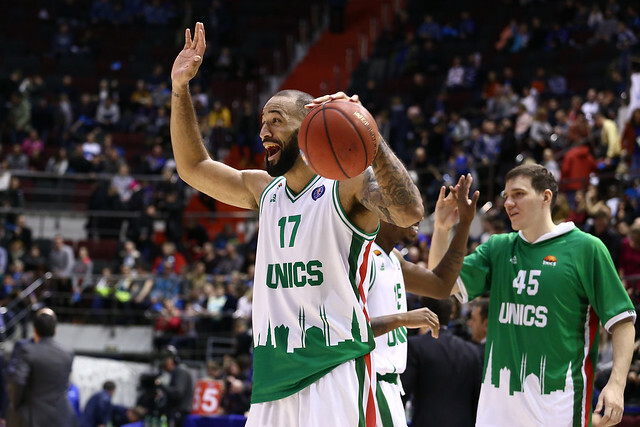 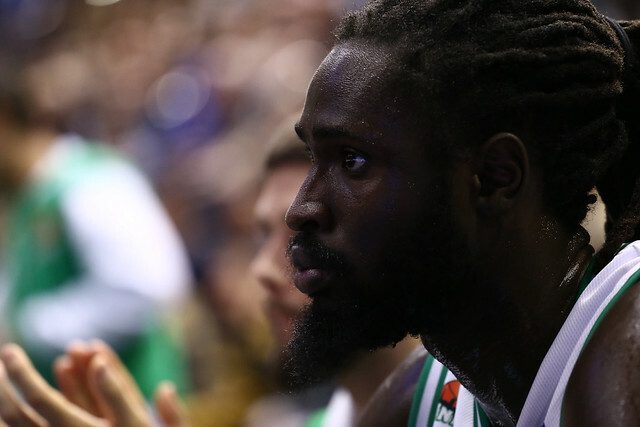 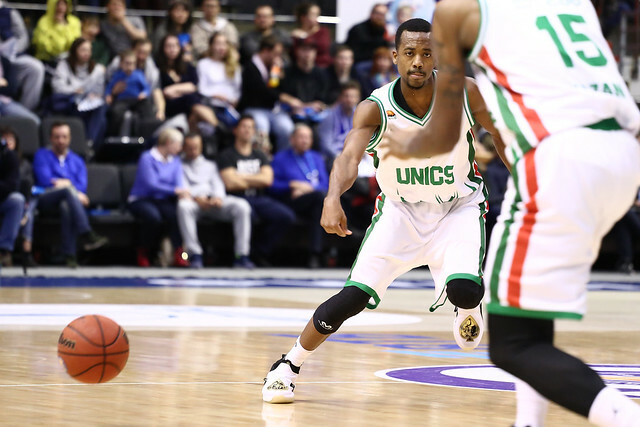 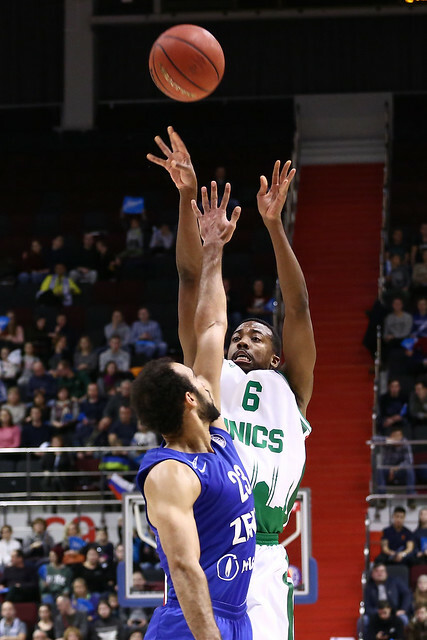 Ndour shot 4-4 at the line in the closing minutes, helping UNICS regain a 74-72 advantage. 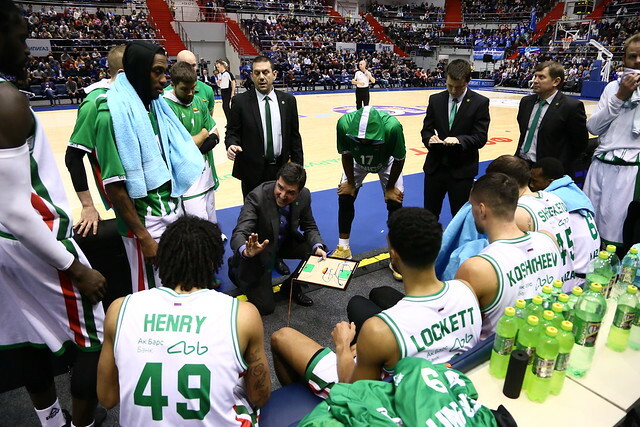 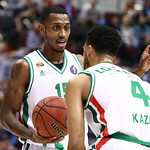 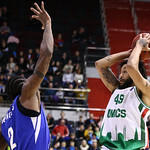 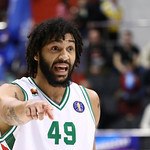 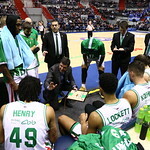 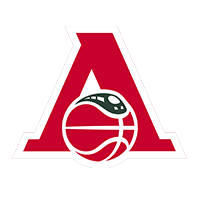 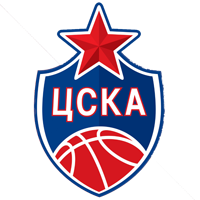 After St. Petersburg forward Vladislav Trushkin tied the game on a putback, 74-74, Kazan’s Pierria Henry was fouled at the other end and put UNICS on top for good, knocking down one of two attempts. 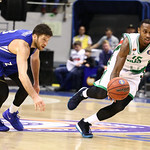 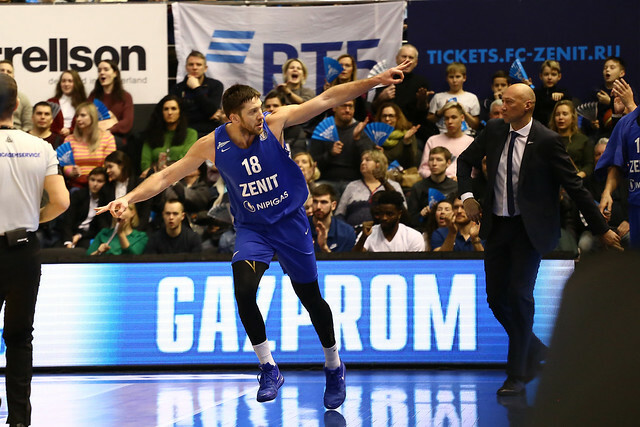 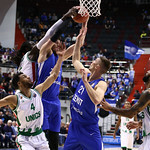 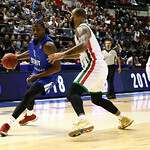 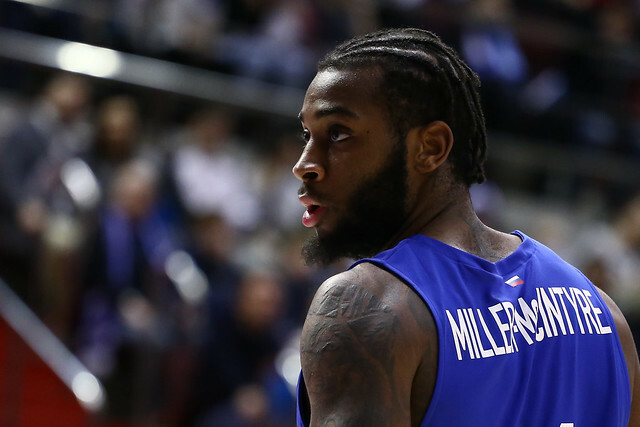 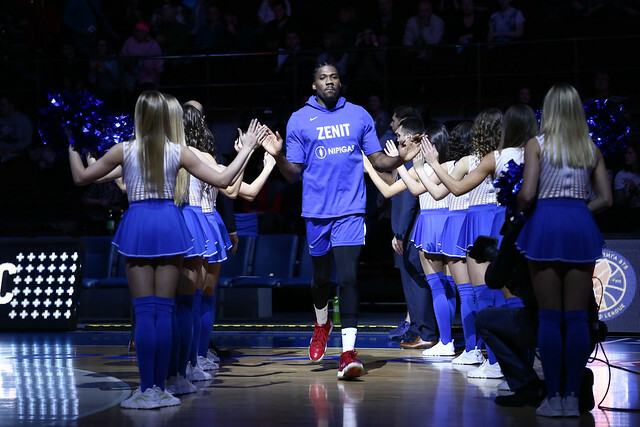 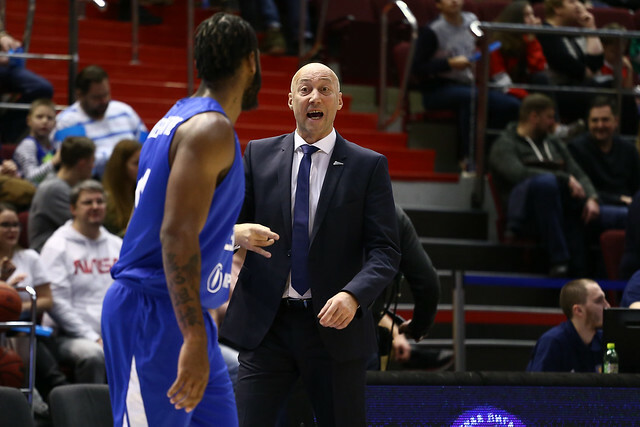 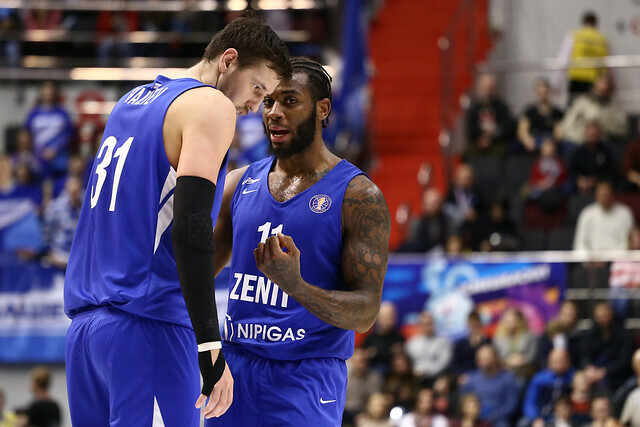 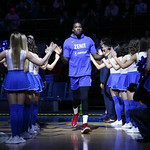 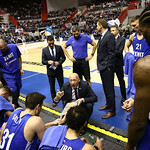 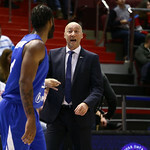 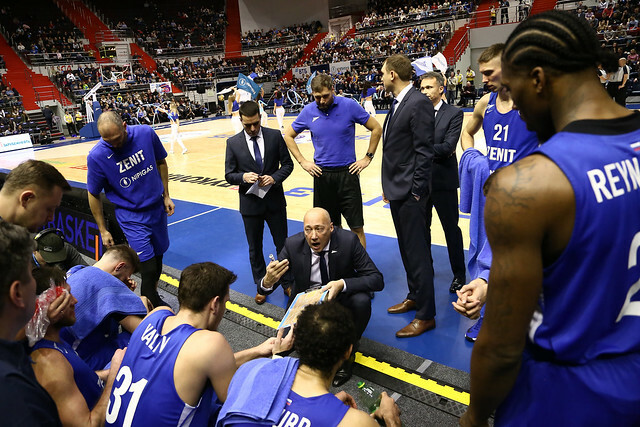 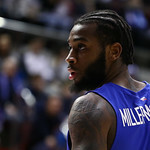 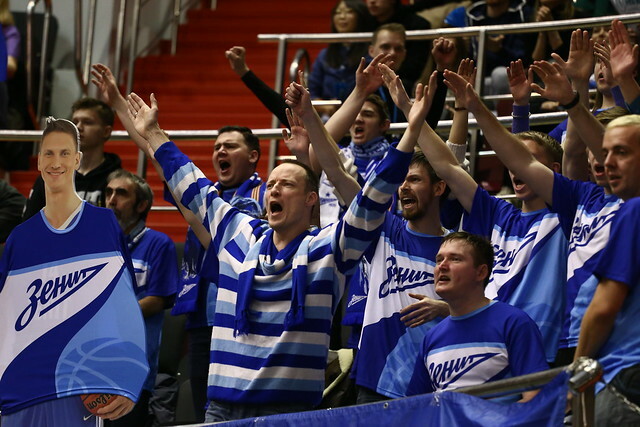 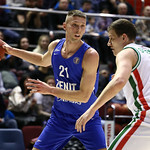 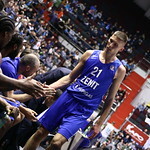 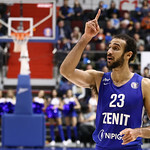 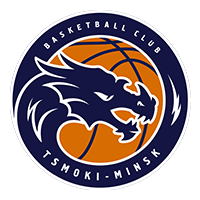 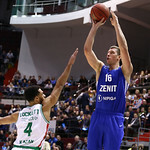 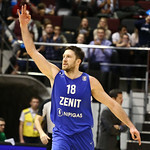 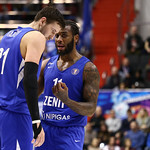 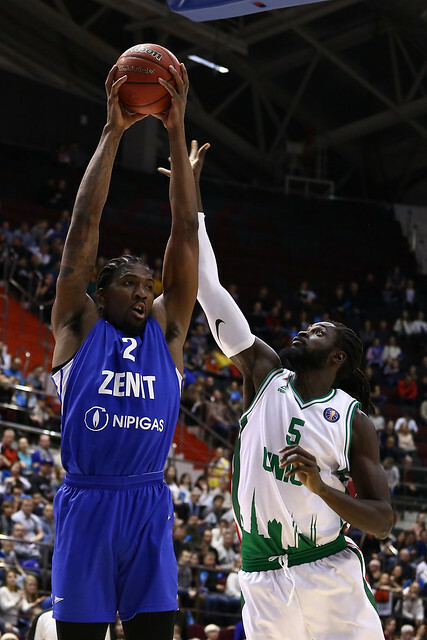 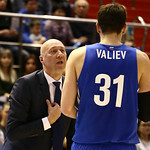 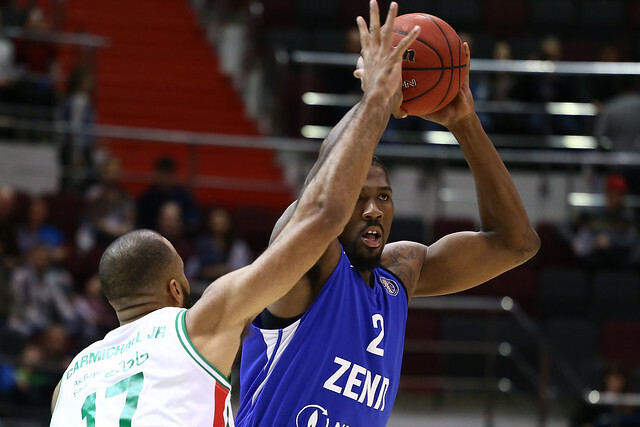 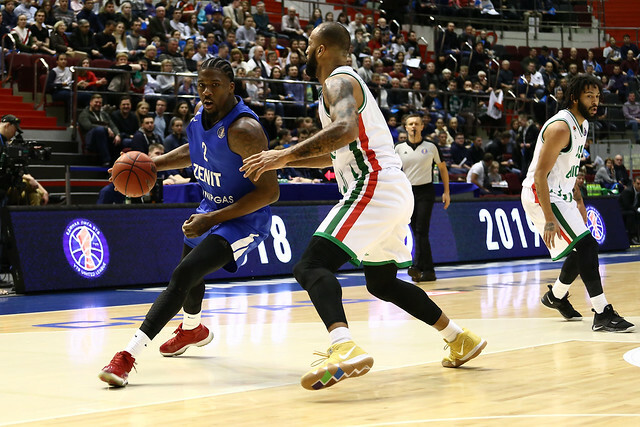 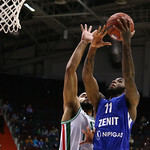 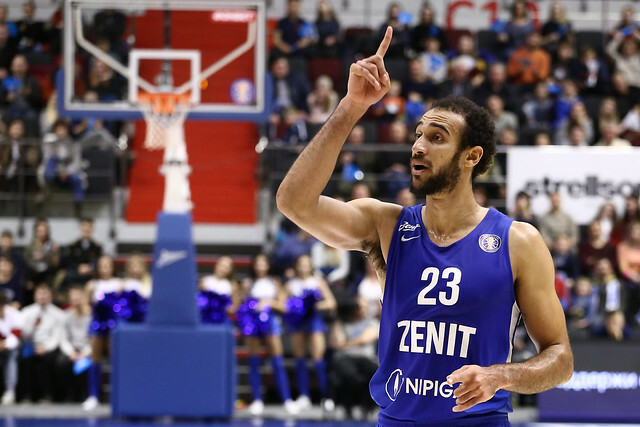 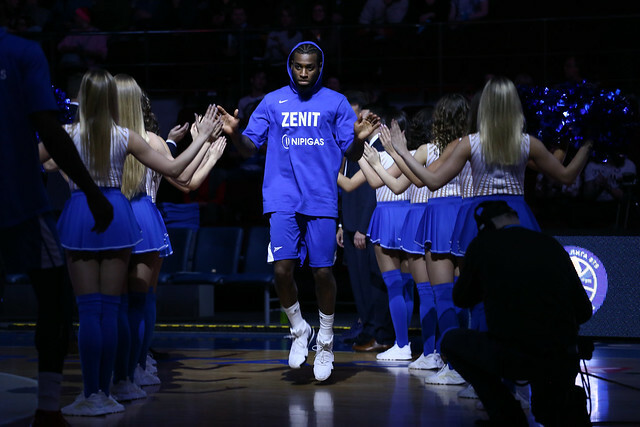 Philip Scrubb had a chance to give Zenit the win, but turned the ball over driving the lane and Henry was able to make it a three-point game with two more free throws. 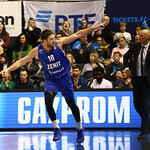 Sergey Karasev tried to send the game to overtime at the buzzer, but his 3-pointer was off the mark. 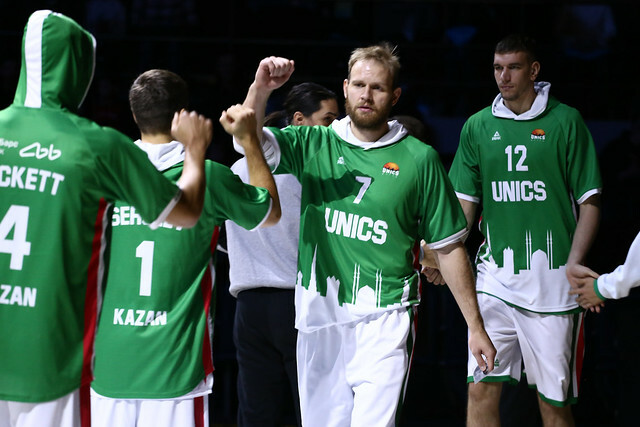 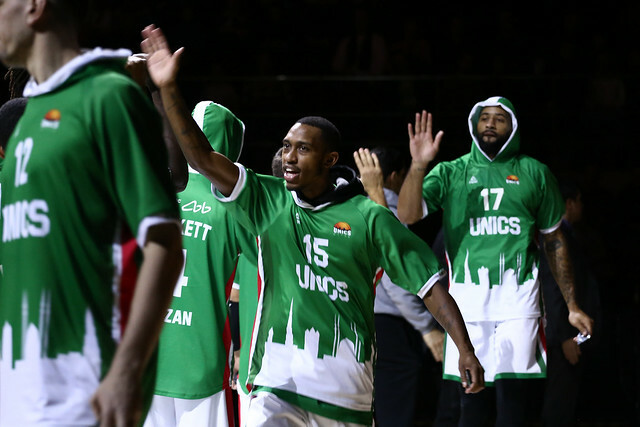 UNICS improves to 7-1 with the victory. 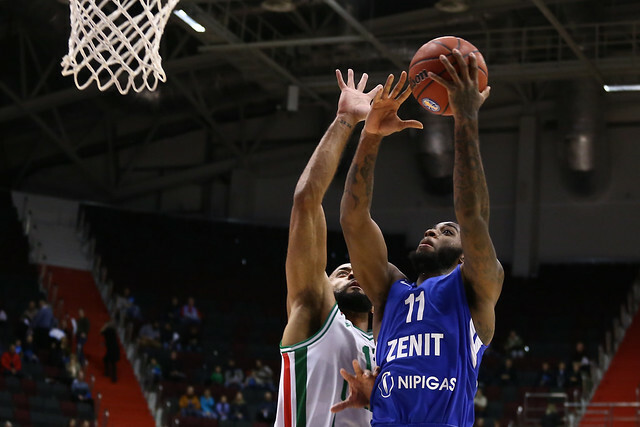 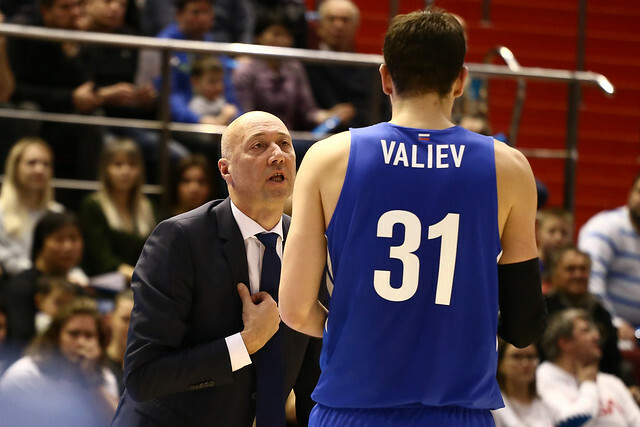 Zenit has its five-game winning streak snapped and falls to 5-3. 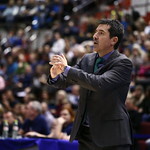 1 – number of turnovers by Philip Scrubb. 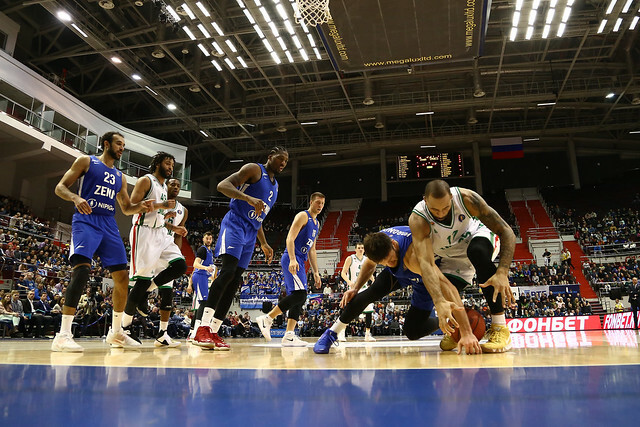 The Canadian guard only threw the ball away once in 33 minutes, but his mistake proved fatal. 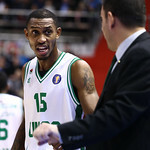 Jamar Smith. 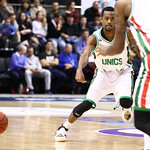 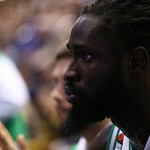 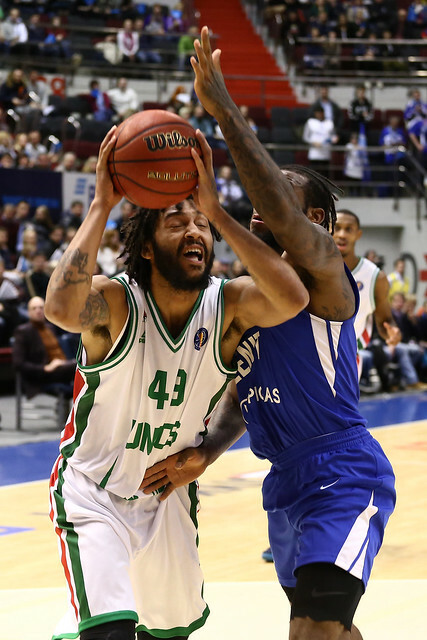 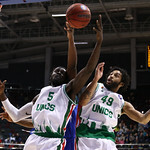 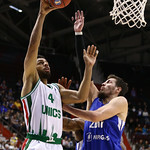 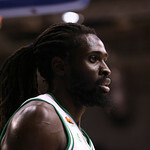 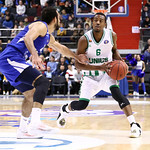 The UNICS star lived up to his reputation, knocking down seven of 12 shots to finish with a game-high 18.